A news release from the department on Thursday said it's a precautionary measure due to planned maintenance of the hamlet's water holding tank. 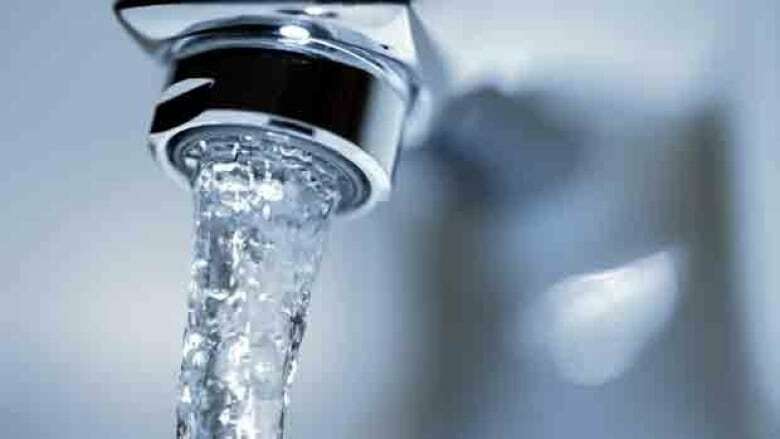 Nunavut's Department of Health has issued a boil water advisory for Rankin Inlet. It isn't clear how long the boil water advisory is in effect. "Updates will be provided to the community when available," the statement said. During an advisory, any water consumed must be brought to a boil for at least one minute. That includes water for baby formulas, washing fruits and vegetables, ice cubes and juices, cooking and brushing teeth.